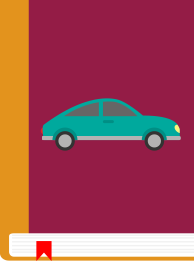 Whether running errands around town or out on a cross-country road trip, a prepared driver will always have a few essential items in the vehicle as insurance against the unforeseen. As with any casualty insurance, the hope is that much of the preparedness items will never be used. However, in the reality of unexpected breakdowns, inclement weather, road closures or even just a fussy child, carrying a few essential things can be the difference between an adventure and a disaster. Consider checking to make sure all vehicles have most or all of the following items. No vehicle should be operated without the owner's manual on board. Aside from the functions of the vehicle, there is a lot of valuable information in the manual about troubleshooting and accomplishing repairs for minor breakdowns like a blown fuse or flat tire. Usually, the owner's manual will be located in the glove compartment. 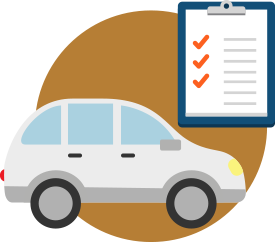 Additionally, the manual's jacket is a convenient place to keep insurance paperwork, registration, important phone numbers and other information that will be needed in the event of an accident. The equipment required to change a flat tire should always be on-board as should any associated jacks, handles, and wrenches. Checking the inflation and condition of the spare tire and familiarizing oneself with the tools used to change a tire is a necessary owner task that will increase safety and efficiency in the event of a roadside tire change. 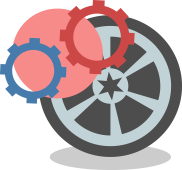 A tire repair kit, in the form of a can of compressed air/fix-a-flat, and a tire pressure gauge should also be carried. 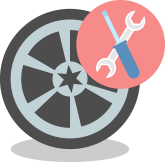 Fix-a-flat only works in the event of a puncture of relatively small size but can be helpful for a quick-fix to get to a tire shop without having to remove a tire. A pressure gauge is essential as tire pressure should be checked regularly and maintained to recommended pressures. 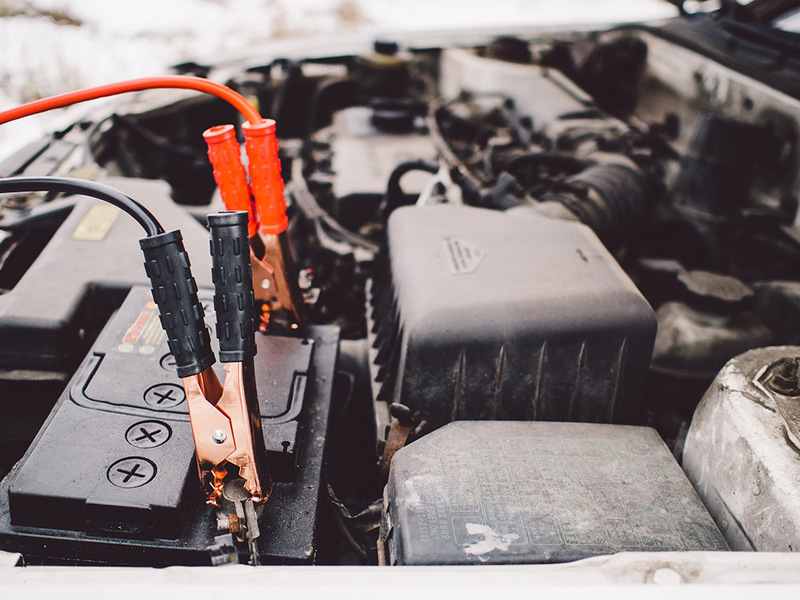 Carrying jumper cables can be helpful anytime there is a dead-battery situation. Longer cables are generally better than shorter ones, with 10 feet being a standard length. Also, cables with at least 8-gauge wire should be used to handle the high amperage required during start. 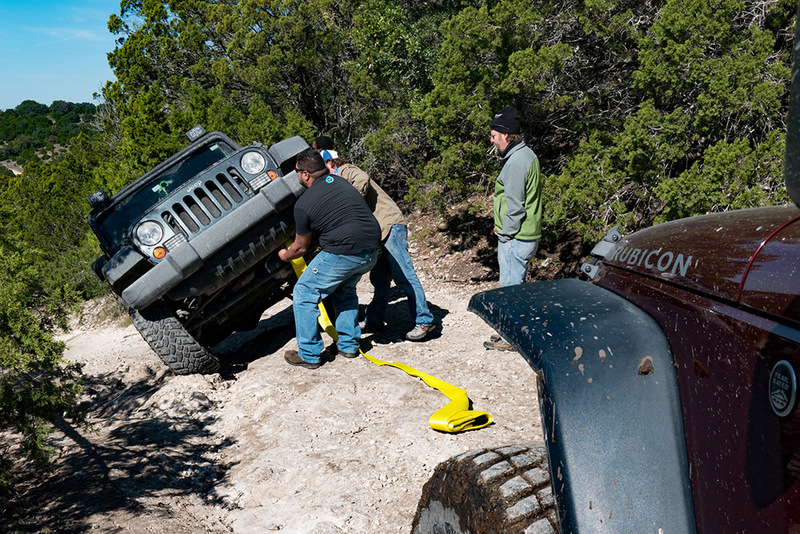 If there's room for a tow strap, it can be really handy for minor excursions from the road. A passenger car, for example, can be stuck on even small bumps just off the road surface. 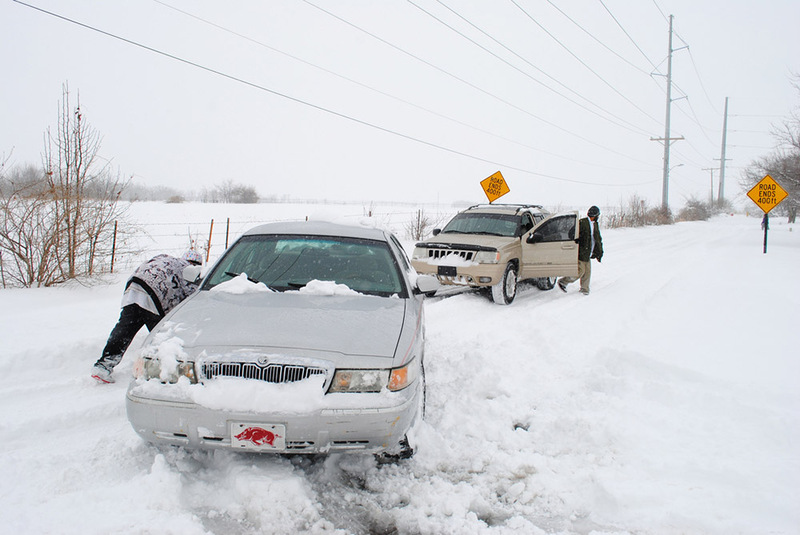 Using another passenger car will have the traction to help pull a stuck vehicle back toward the road. A tow strap makes this possible. Image Courtesy - «Black Jeep on a Trail» by Nan Palmeroon on Flickr, licensed under CC BY 2.0. Things that move when they shouldn't get duct tape. Things that don't move when they should, get WD-40. These items have so many uses that a small supply of each should be carried at all times. A piece of cardboard or a carpet remnant can do double duty in the winter. In the bottom of the trunk, this item will protect the interior from grime and water. When it is time to change a tire, take the piece out and use it to protect the clothes and body of the person changing the tire from the roadside filth. Image Courtesy - “Stuck” by Daniel Veazeyon on Flickr, licensed under CC BY-SA 2.0. Finally, if traction is an issue, a piece of carpet under the tire can provide just enough texture to get the car moving. Likewise, consider carrying a bag of kitty-litter and a bag of de-ice salt, along with a small shovel, and a spare ice-scraper/brush, anytime winter driving conditions are expected. Winter or summer, changing a tire or putting on chains with bare hands is cold to the point of danger, dirty, and hard on the hands. A pair of well fitting work gloves, preferably leather, will protect and insulate the hands when a roadside job is required. In the winter, an insulated pair might be considered. An old towel or clean shop rag can be handy for wiping up spills in the vehicle and for wiping up after a tire change. A box of wet-wipes can come in handy too. More complex items, like a CPR mask may be considered as well. Required in some areas, a small fire extinguisher is a good idea in most passenger vehicles. Car fires are rare but serious and a fire-extinguisher can be the difference between escaping the vehicle or getting an occupant out or not being able to because of the heat. An extinguisher should be small, light, pre-filled, and easily serviced. A dry powder type extinguisher is most appropriate for the types of fires encountered in a burning vehicle: gaseous fuels, electrical, etc. Know how to operate and check the fire extinguisher. Signaling to other drivers, especially at night, can reduce the chances of injury or collision on the roadside dramatically. Markers should be placed 50 ft. apart, facing oncoming traffic, along the roadway leading to the scene. Extreme caution should be used when moving around the roadside, especially at night, along winding roads, or anytime conditions reduce visibility. 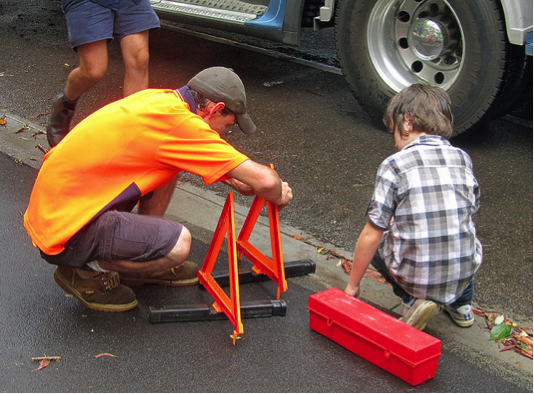 Image Courtesy - «Young Lego expert supervises assembly» by Newtown grafittion on Flickr, licensed under CC BY 2.0. The following are items that should be considered for a basic emergency and survival kit. Preparation for prolonged survival is not required but an overnight in the vehicle can be avoided or simplified with some preparedness.